On Saturday, 06 October 2018, the DTS Youth Futsal Tournament took place at DTS sportsfield. 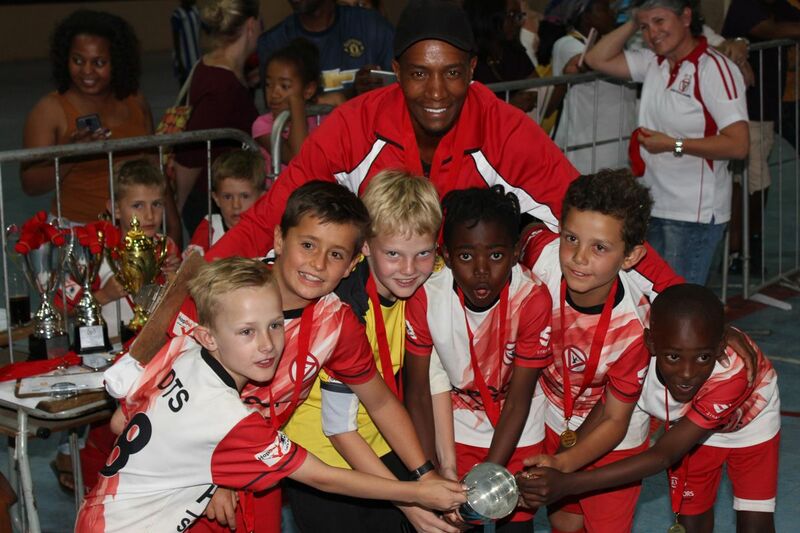 It was a great tournament and DTS won 3 out of 6 trophies, 1 silver and 2 bronze medals! See results below. Furthermore all our teams were fighting like hell and deserve a huge „wow, well done“! Please visit the tournament page to see all results, medal count and more pictures.